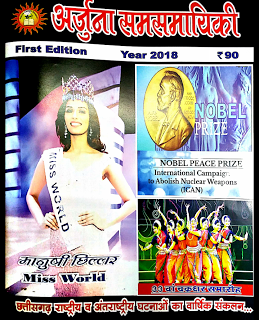 Today we are posting one of the important magazine for the Chhattisgarh Exam Aspirants. It will be beneficial to all Aspirants who are seeking to have current affairs knowledge respected to Chhattisgarh State as well as India. So kindly download it with the given link.